What are the best gifts you can give yourself? This is the time of year when many of us focus on giving to others, typically in the form of gifts, time, or service. 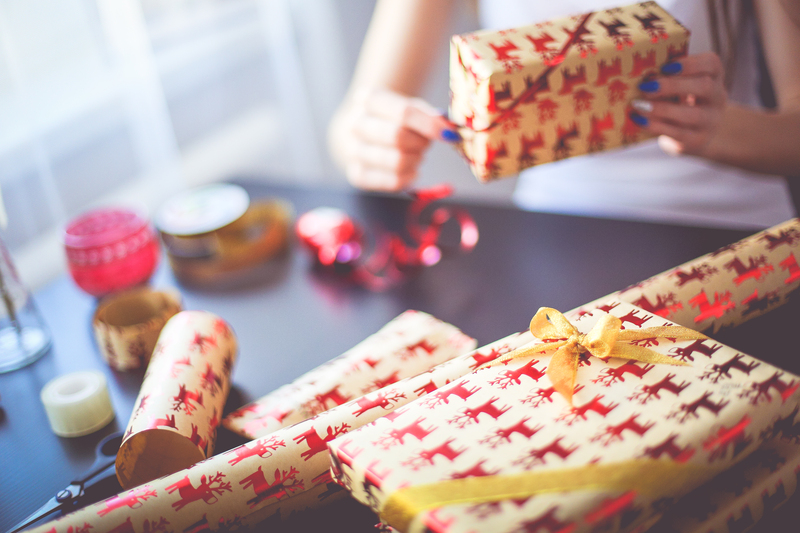 It is great (and important) to give to others, but Dr. Beck’s article got me thinking about gifts we should give to ourselves during this holiday season, and all throughout the year. In the spirit of sharing positivity here is a cat video that makes me smile. It will likely make you smile, too.